The 12 brave anglers who fished this weeks Over 60’s Open were greeted by freezing cold conditions, with the majority of anglers having to break the ice, to enable them to fish. This in turn produced a very difficult match for all taking part, with many of the field struggling for bites on what can only be described as a very hard day for all. 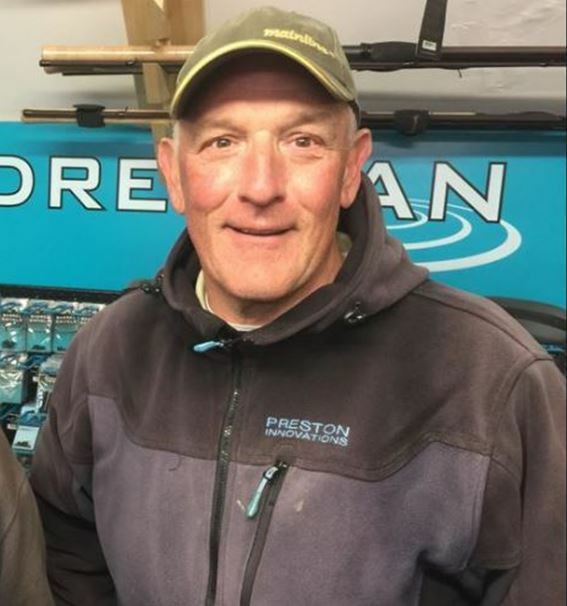 Top spot went to Mr consistent himself, Vic German on peg 16 who fished maggot all day in numerous areas of his swim to find the odd bite to finish the match with 11lbs, which included two carp and small perch. Second on the day went to Chris Saunders on peg 47, who put together a bag of small perch for 1lbs 10ozs, with Nick Curtis taking third with 1lbs 08ozs.